Realm667 - Coop against the Reich! I know, this isn't directly Doom related but I think it's worth being mentioned for being at least the precedessor of Doom. 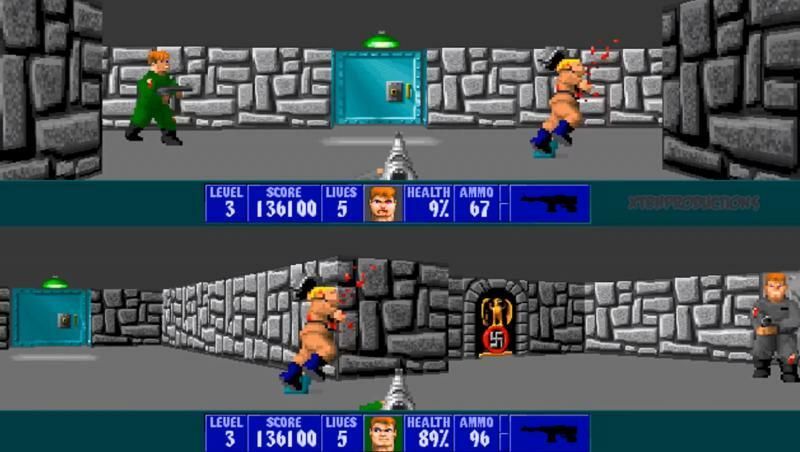 Wolfenstein 3D received a multiplayer mode finally, thanks to doomjedi for enhancing the original source. SplitWolf is actually a sourceport for Wolf3D which adds a splitscreen and net-multiplayer mode to the original game (as well as several other enhancements that we love and know in Doom's sourceports). More information as well as some demo movies can be found in the thread over at ZDoom.org.